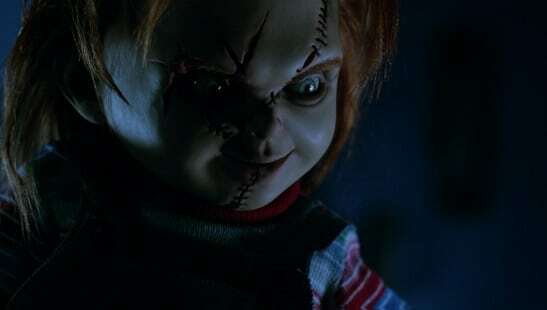 Back in December Child’s Play creator Don Mancini hinted that a seventh film was in the pipeline. 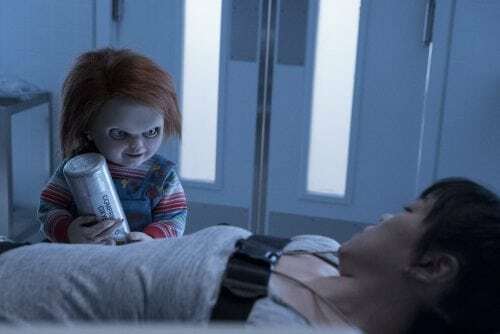 The writer of all the Chucky films, and director of the last two films, took to Twitter to say: “To the fans who’ve asked questions about Alice and the end of Curse of Chucky, all will be answered in part 7”. There has been nothing said since. However, Collider were on the red carpet at last weeks Saturn Awards, and they caught up with Mancini, along with Chucky voice Brad Douriff, and his daughter Fiona (who starred in the excellent Cure of Chucky). 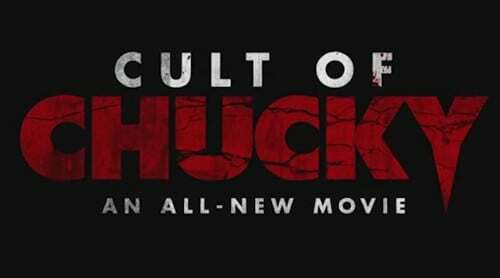 COLLIDER: Is there a follow up to Curse of Chucky in the works? Will it follow the new, darker tone? This is excellent news, so we await further details. To read the full interview and watch the video, head on over to Collider. LATEST TRAILERS: The Cult Of Chucky teaser is here! ‘CHILD’S PLAY’ TV SERIES COMING FROM DON MANCINI AND DAVID KIRSHNER!